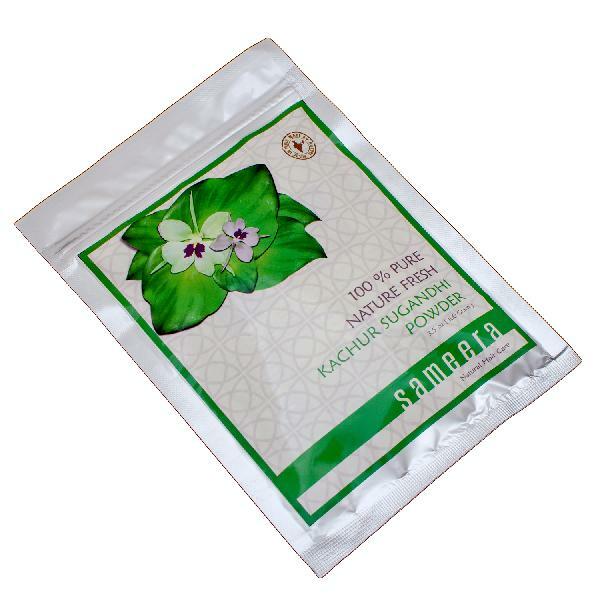 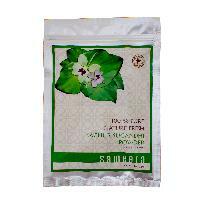 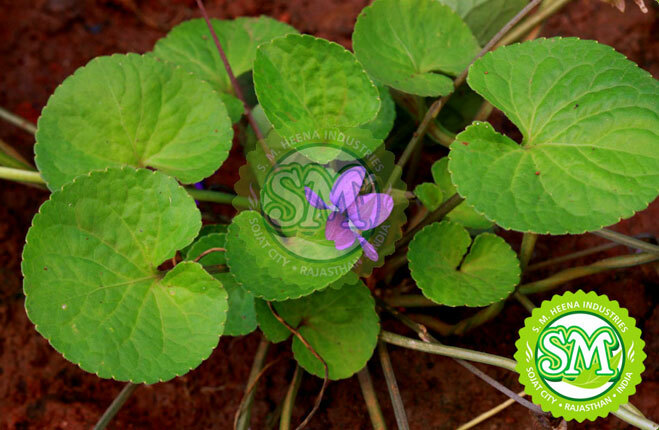 The Sameera Kachur Sugandhi Powder is known for the extensive hair care that it provides. 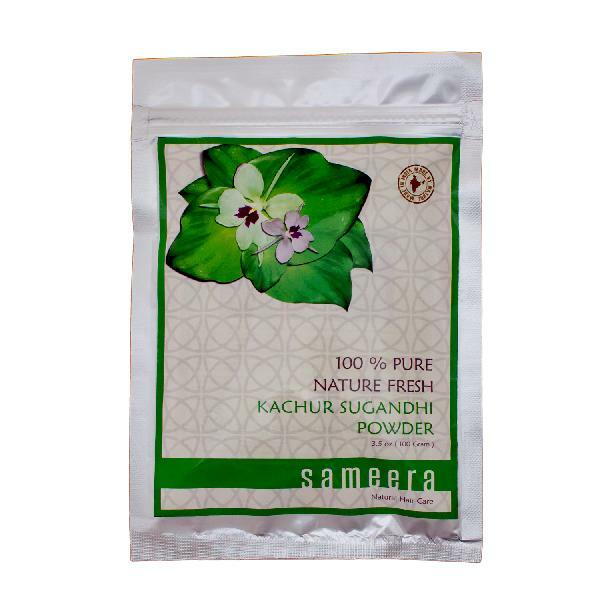 Right from the stimulation of hair growth to the prevention of hair loss, the Sameera Kachur Sugandhi Powder does it all. 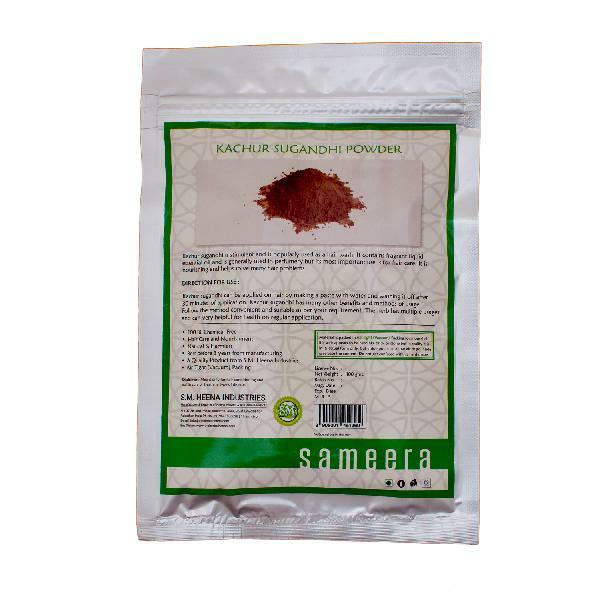 We are a prominent Manufacturer, Exporter, and Supplier of Sameera Kachur Sugandhi Powder, which treats dandruff and scalp disorders as well.